One memory I have of the holidays is the dessert table at my grandmother's house, that always had buñuelos. I can remember the fragrance of the house, the tree, the cinnamon and that is why I love using #GladeHolidayMood Scented Oil Plugins during the holidays. Because I want those smells to evoke those memories. I want the warm fuzzies. And who knows, maybe when my kids smell them in the future, they will think about the Christmas memories we make in our home. The Apple Cinnamon Cheer™scent inspired me to make buñuelos, but this time, with a hint of apple. Ingredients for the Apple Cinnamon Sugar: 1/2 cup of sugar, 1/2 of freeze dried apples, 3/4 tablespoon of cinnamon. To make: crush freeze dried apples into a powder, then mix all ingredients. 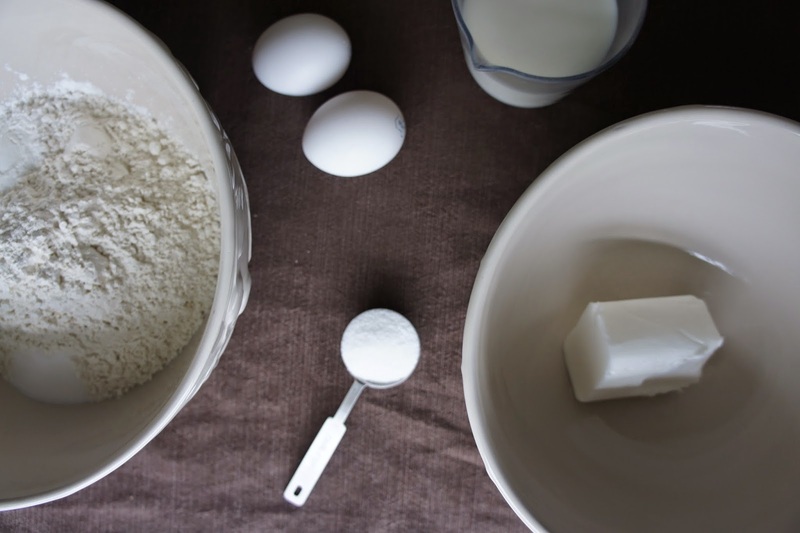 Ingredients for the dough: 3 cups of flour, 1 1/2 teaspoons of baking powder, 1 teaspoon of salt, 1 tablespoon of sugar, 2 large eggs, 1/2 cup of shortening and 3/4 cup of milk. Mix sugar, eggs and shortening. You may want to soften the shortening before beating together. Then stir into flour mix. Knead dough on a floured surface. I tape wax paper to my table or island and flour away. Make dough into about 20 - 25 balls. I like them a bit smaller for little hands. Cover, then let rest for about 30 minutes. Roll the balls flat, making 4-6 inch circles. Melt shortening in a deep skillet to make about 1 inch deep of oil. Fry buñuelos about 3 minutes on each side, until a golden brown color on each side. But be ready to adjust the heat and add more shortening or oil if needed. 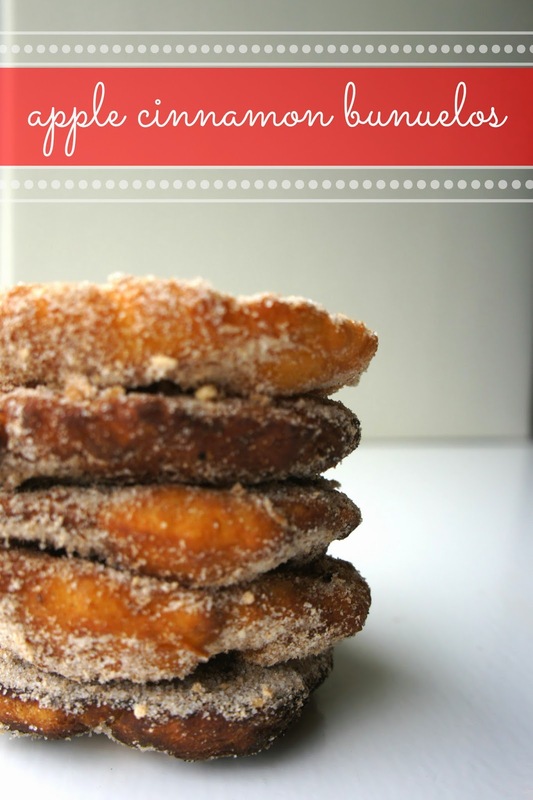 As soon as it gets out of the frying pan, sprinkle Apple Cinnamon Sugar on both sides and drain on a paper towel. I'm thankful for the collaboration with #CollectiveBias and the Glade® Winter Collections Plugins because they allow me to indulge in the holiday scents without worrying about the flame. Right now you can find these scents at HEB: Sparkling Spruce™, Merry Citrus Melody™, Apple Cinnamon Cheer™, Frosted Cookie Party™and the exclusive scent Gingerbread Jingle™. I found these on display, at the end of the aisle at the H-E-B Plus in McCreless Market. If looking at other stores, you can find them in displays and not on the shelf of the usual location of Glade® products. So what do these fragrances inspire you to do? What memories do they evoke? I'd love to hear your stories. Also note that you can find coupons for Glade® on 12/7/14 in most Sunday newspapers in the coupon section. 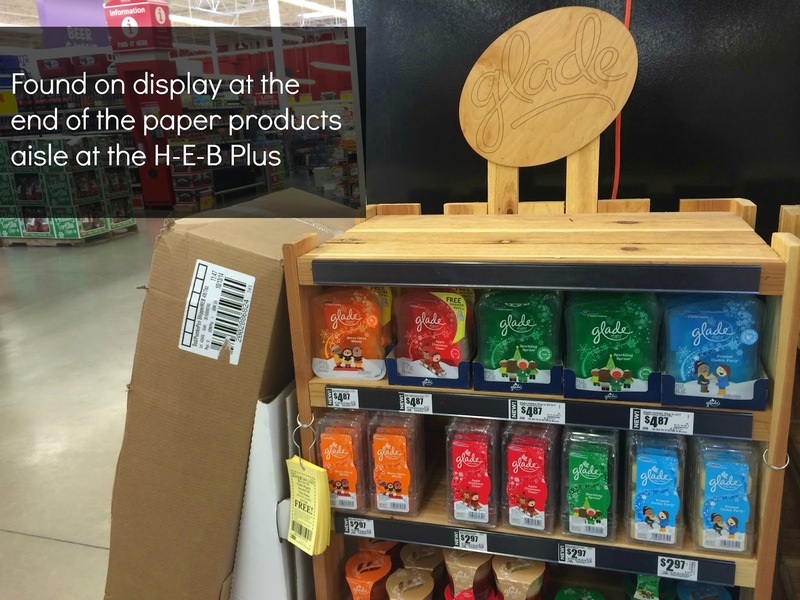 Plus, there are digital coupons for Glade® on coupons.com and often H-E-B might have those yellow store coupons that you can see in the picture above.